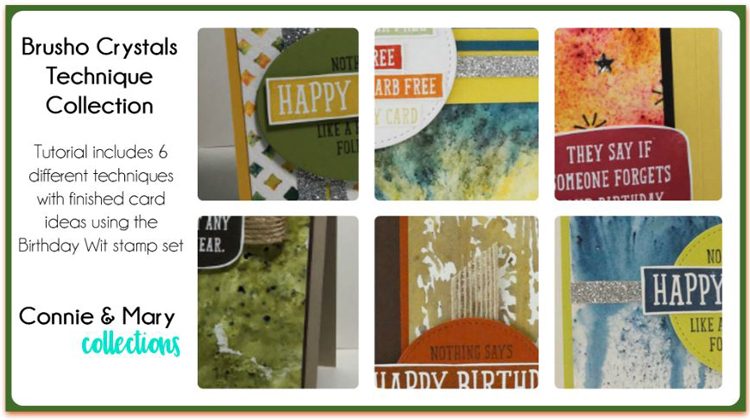 It’s always so fun to get ideas for “SIP” cards…stamps/ink/paper only! 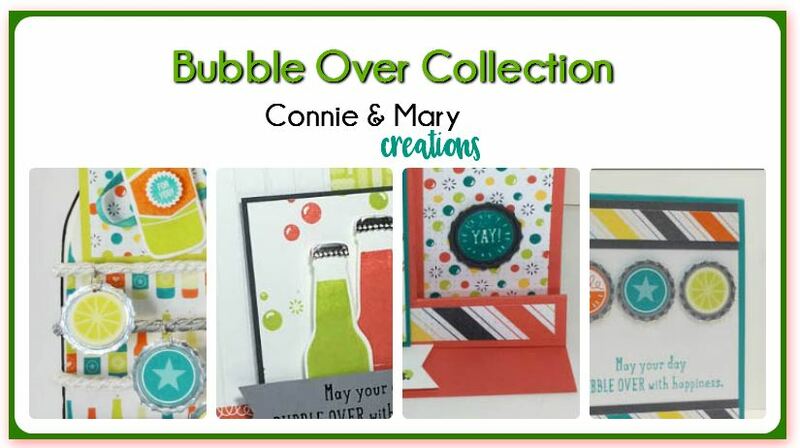 These “simple” cards CAN be challenging to make! 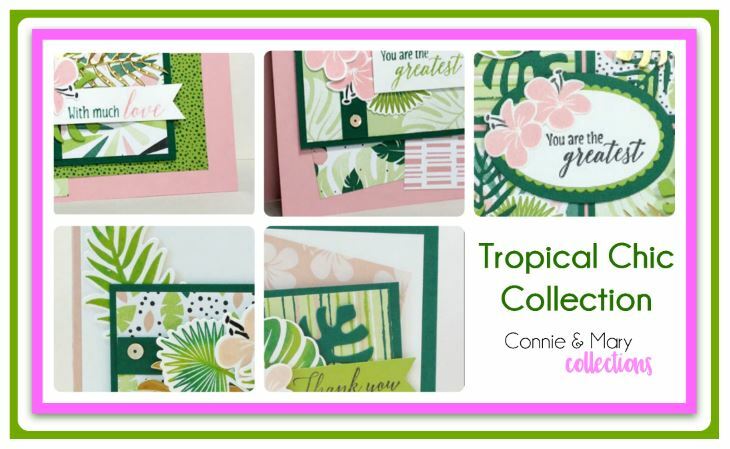 Take the blog hop to see what our Design Team did with the theme this week! 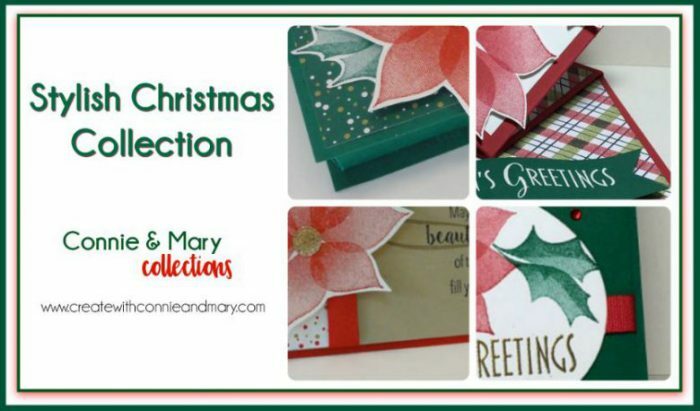 We have TWO collections available right now! 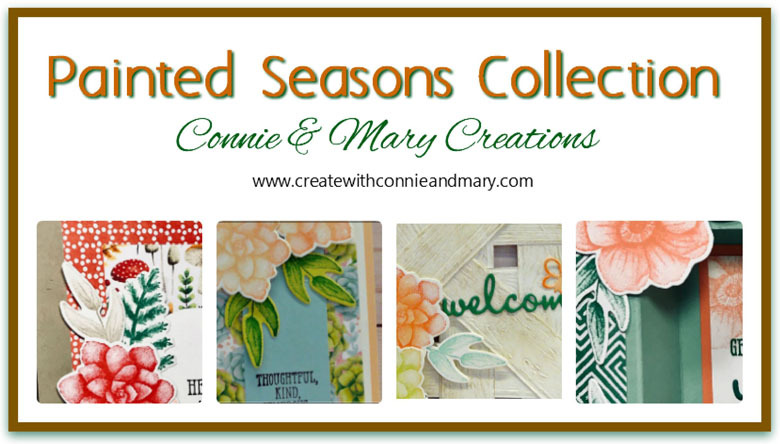 We are SO excited that we just had to publish a special release with a NEW collection of tutorials for the Painted Seasons Bundle right away! 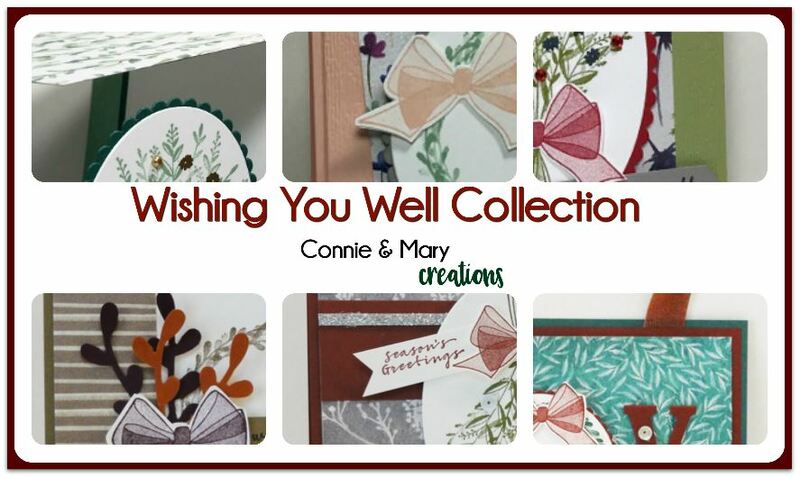 We have coordinated our tutorials with the Well Said Bundle, but any greetings could be used. 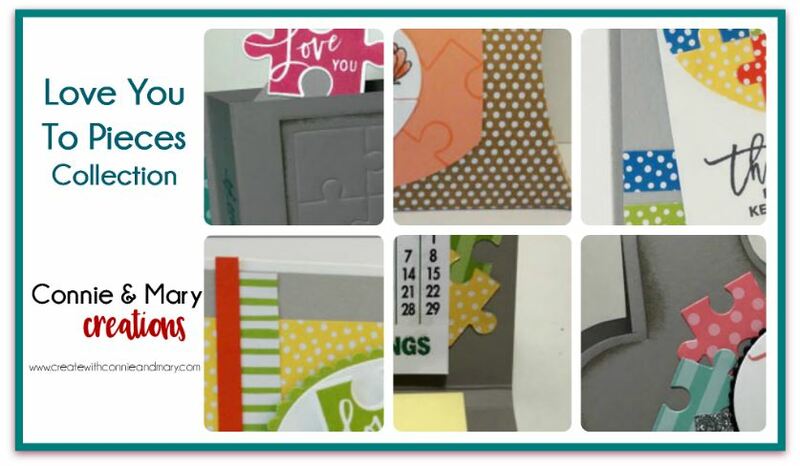 There are tutorials for three cards (one a special fold) and a home décor 3D project. 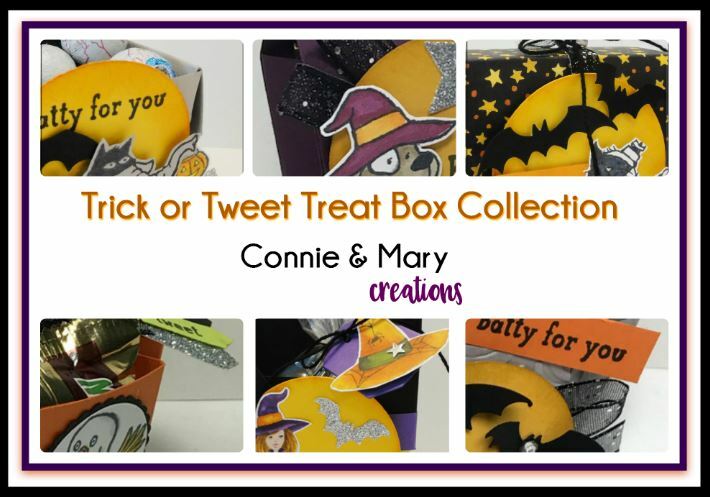 See all the details HERE! 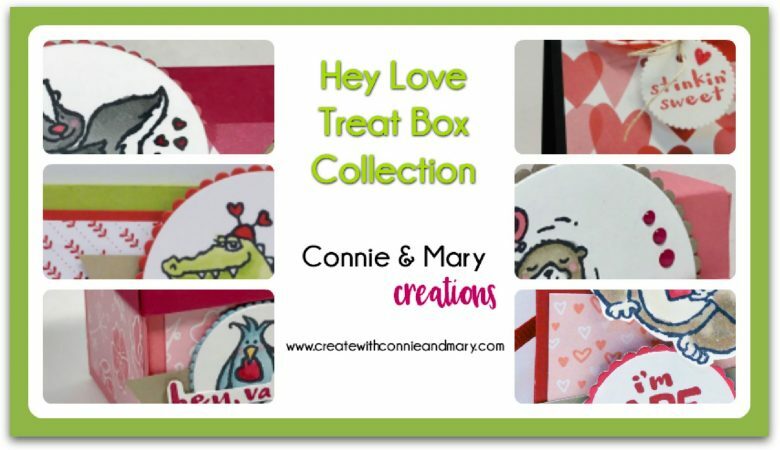 Also available from the 2019 Occasions Catalog is our Sweetest Thing Collection of tutorials, featuring the How Sweet It Is Suite of products! 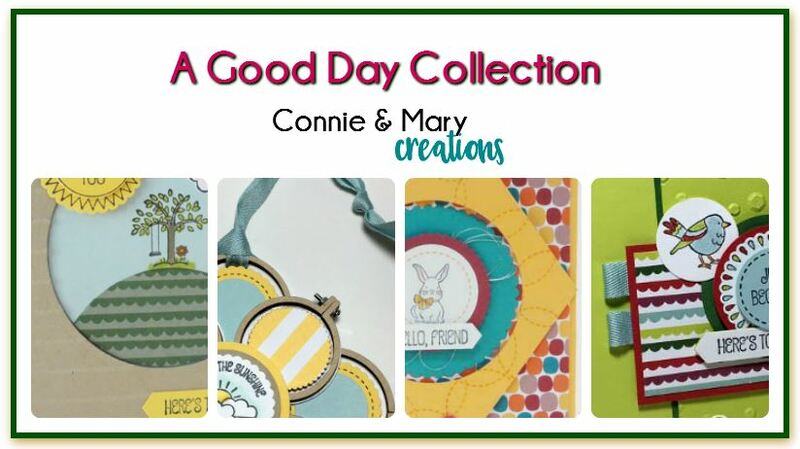 The colorful designer paper and fun images just make creating with this bundle SO much fun! 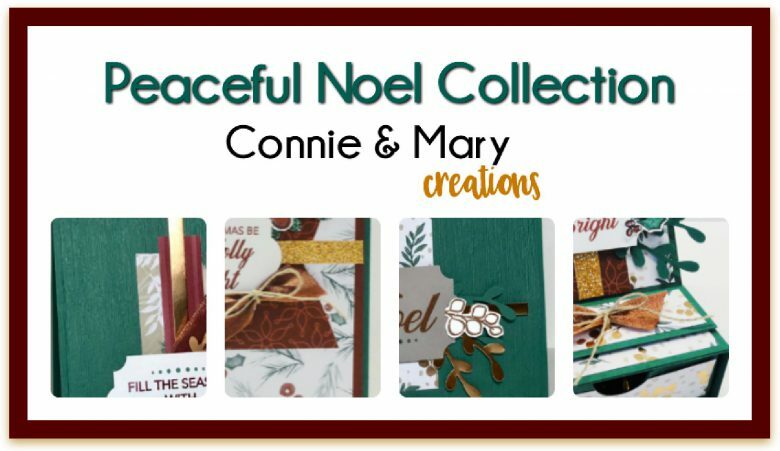 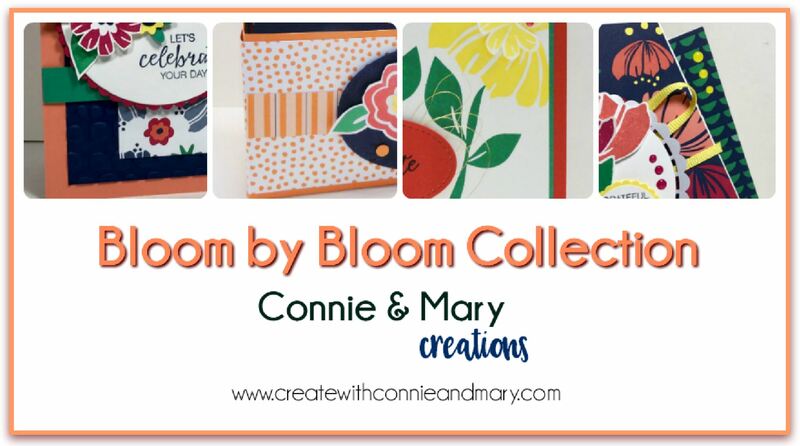 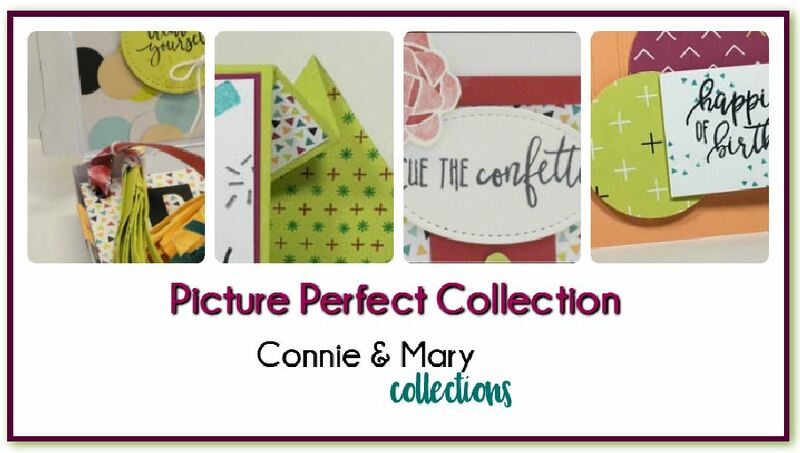 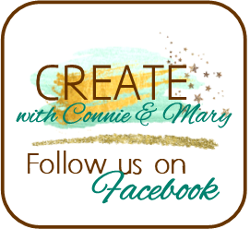 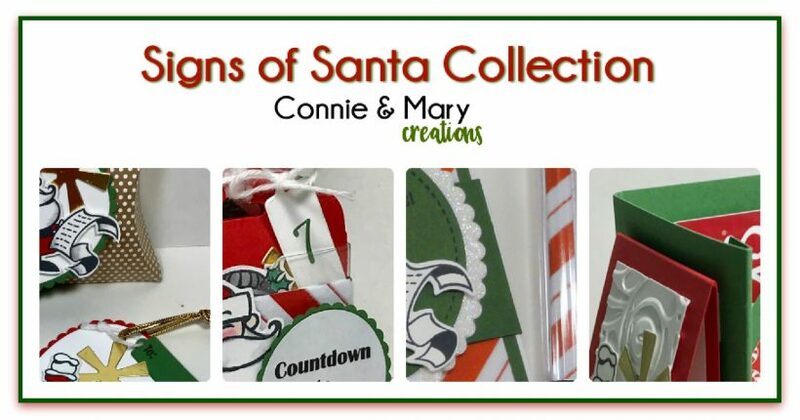 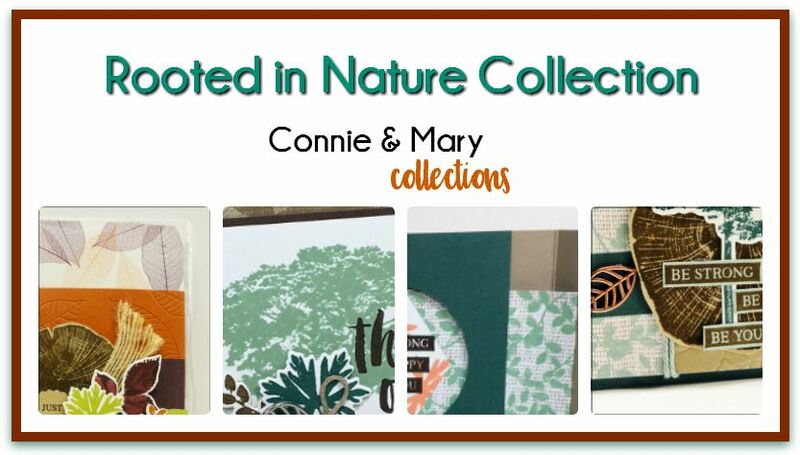 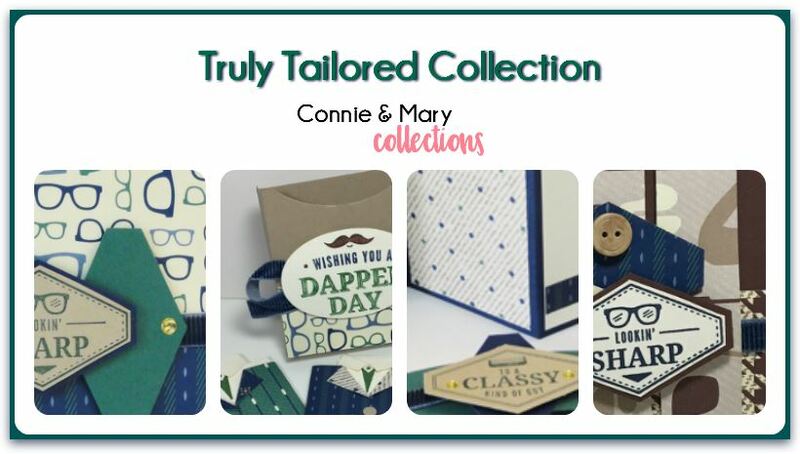 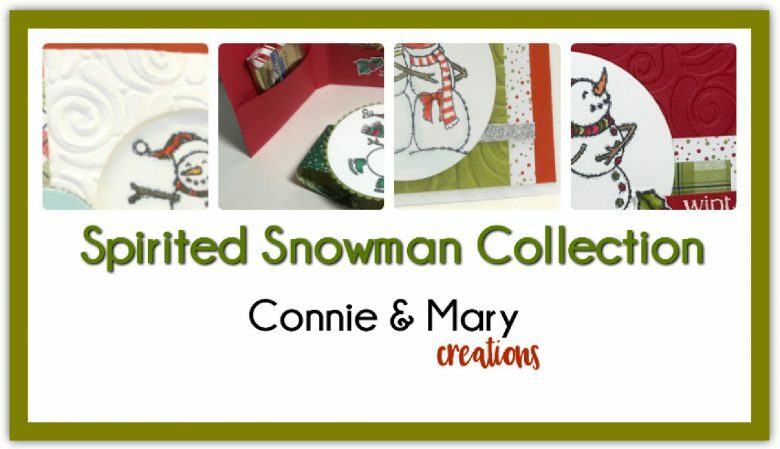 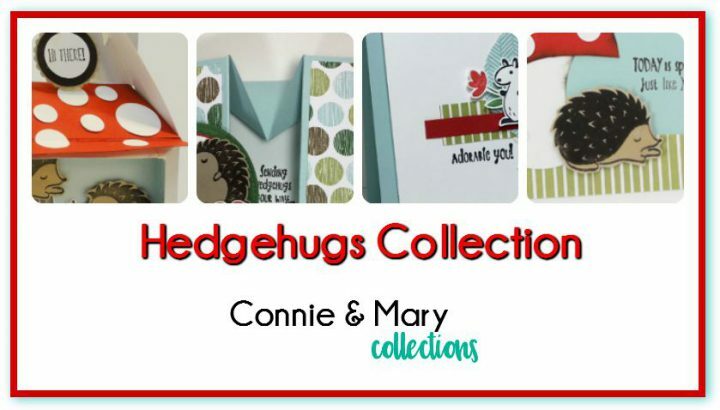 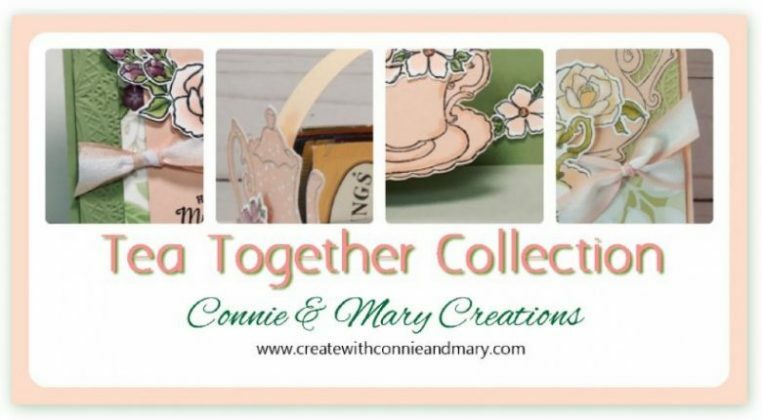 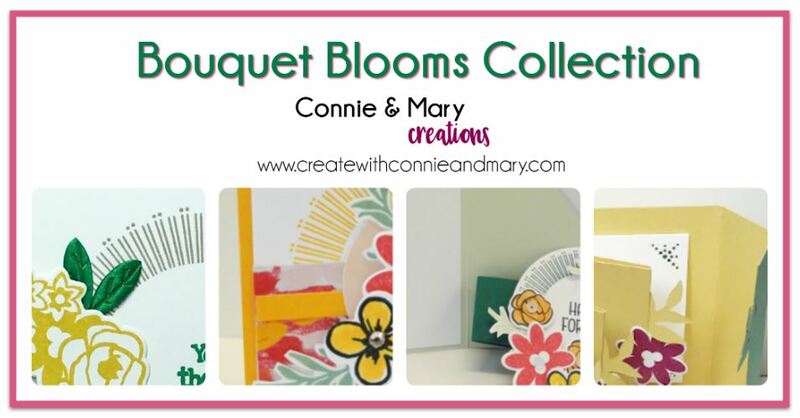 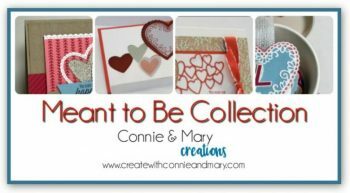 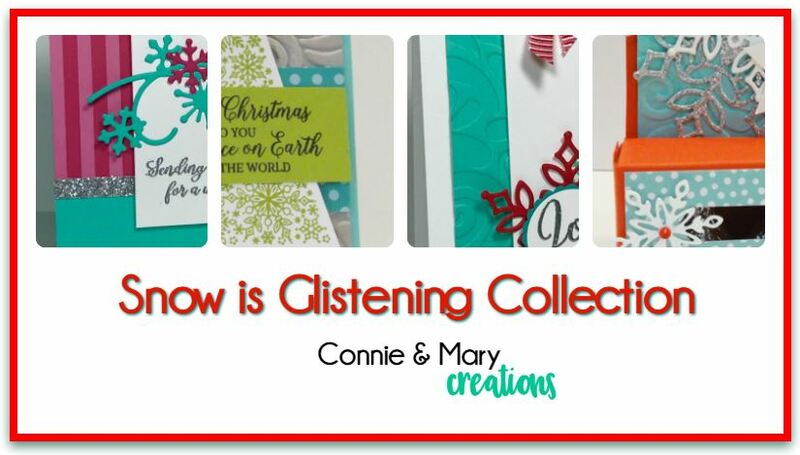 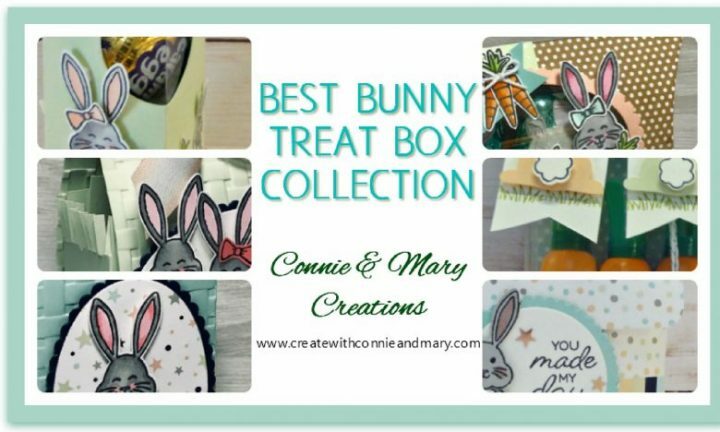 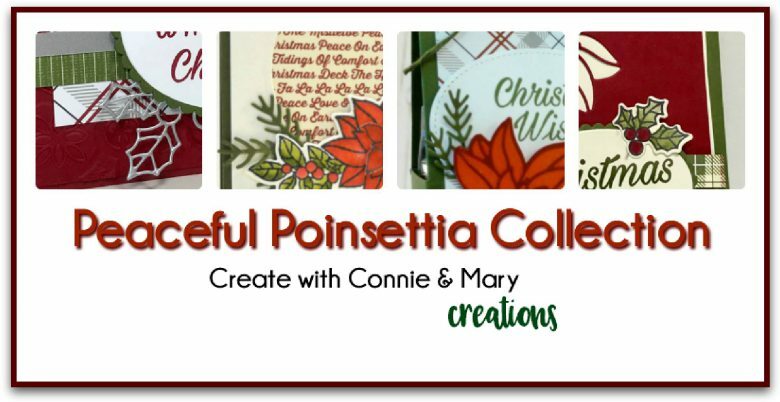 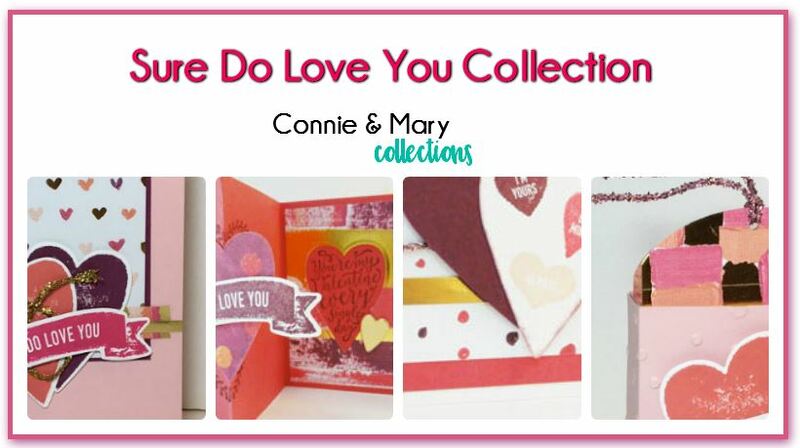 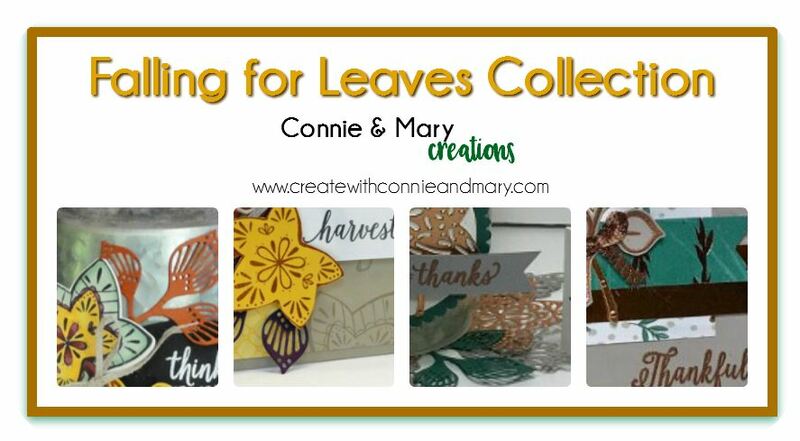 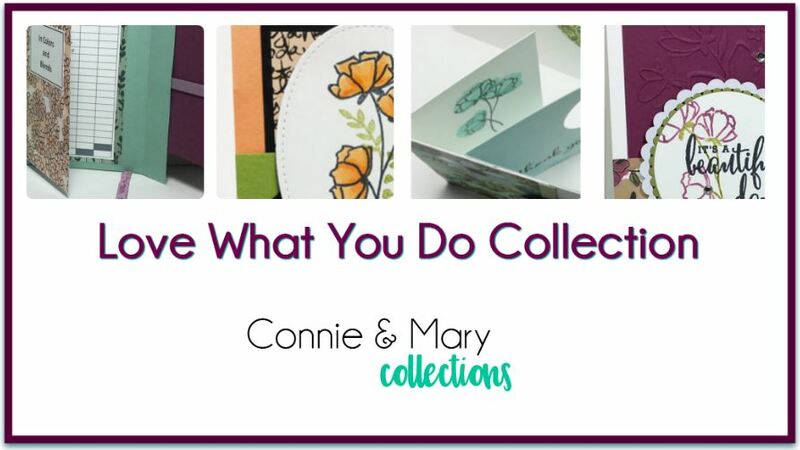 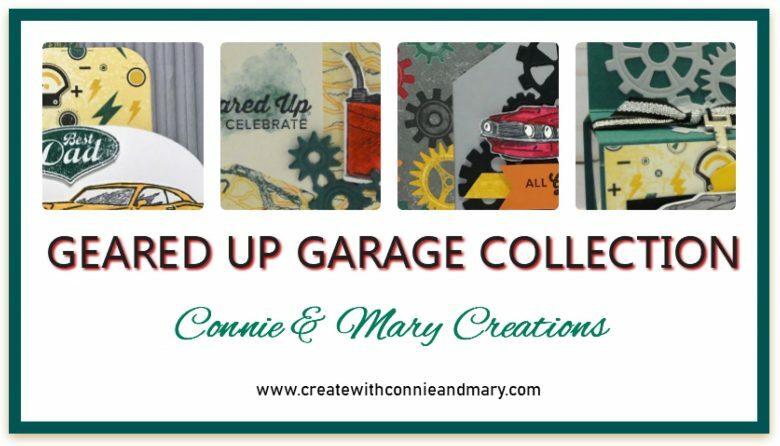 You’ll get THREE cards (one a special fold) and a fun 3D project, all created by Connie and Mary! 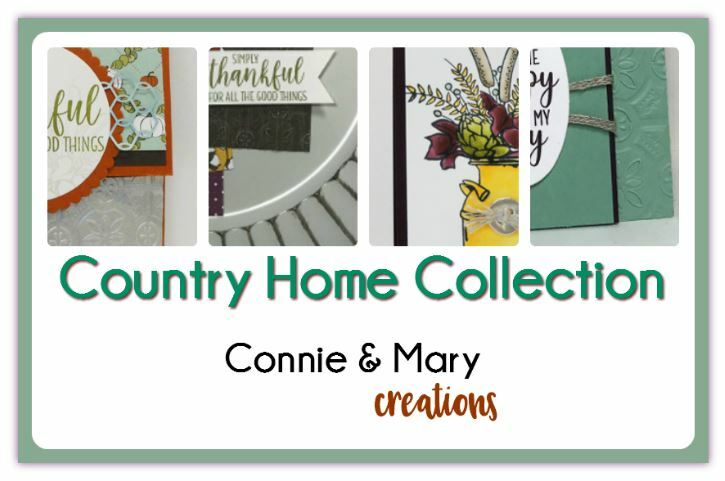 See all the details HERE! 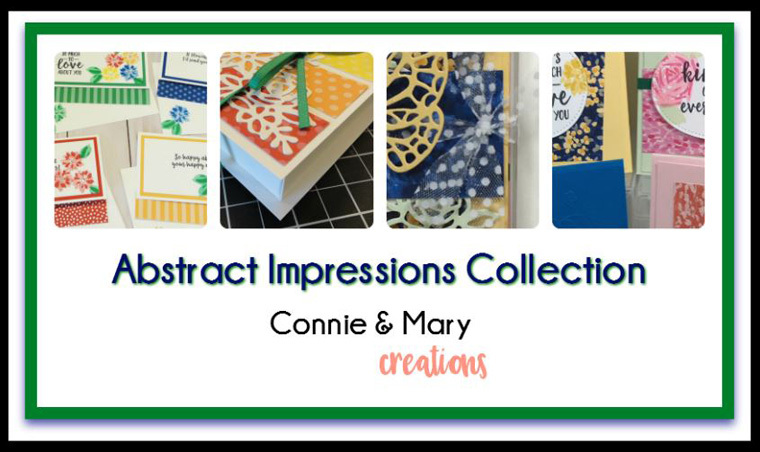 Now let’s see what the Design Team did this week with their “SIP…stamps/ink/paper cards” blog hop challenge!